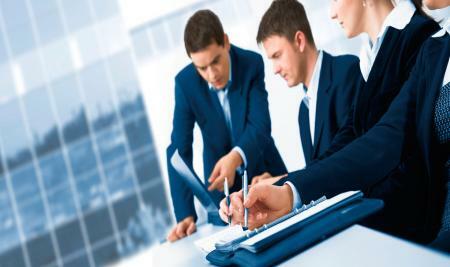 Global Educational Consultancy provides overall support from pre-application to initial settlement processes. Global Edu offers a time-tested and cost effective service package for students to ensure successful admission. AFTER +2 ? THINK BEYOND IITs !! 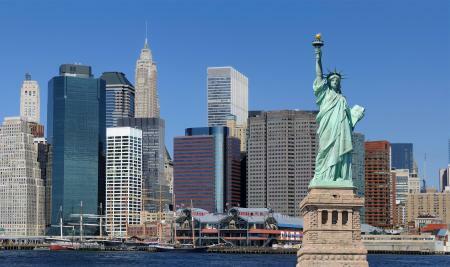 The advantages of overseas education are very high nowadays, since it facilitates better exposure in a wider horizon. 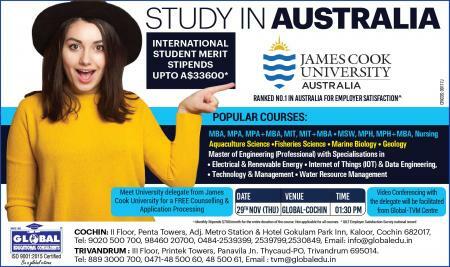 Obtaining a globally accepted degree from abroad allows people to travel and live anywhere in the world with highflying careers, a truly cosmopolitan experience. 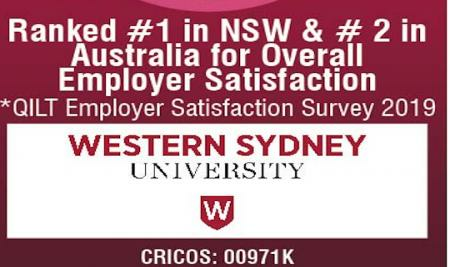 Study in Western Sydney University. 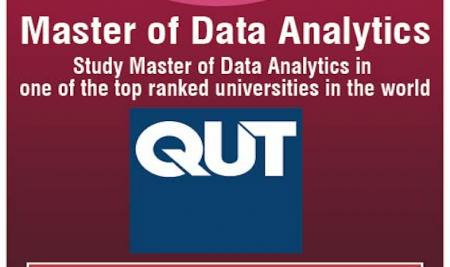 Bachelor of Nusring ranked No.1 in Auatralia & No.4 in the World. 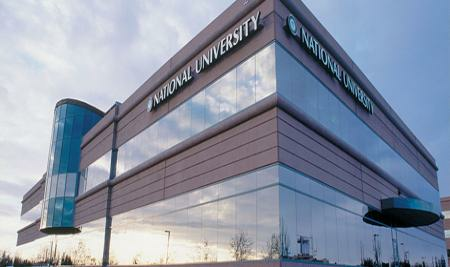 Meet University delegate @ Global Education on 7th Feb 10 AM. 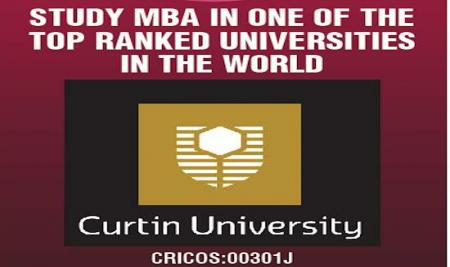 Study MBA in one of the world TOP ranked university. NO work experince required. 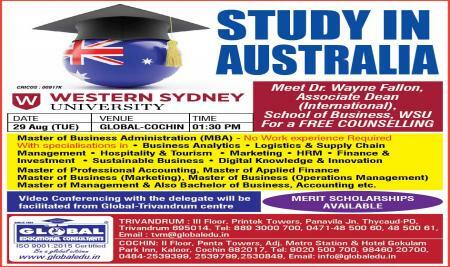 Attend a FREE seminar by Curtin University director of MBA programs at Global. 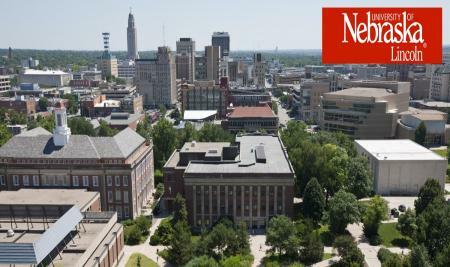 Study in USA TOP 100 Public University with 60% Scholarship !! Meet University of Nebraska Lincoln Admission Specialist from USA at Global Education on 8th Feb (THU) 11:30 AM for FREE admission/Scholarship assessment. Those currently studying in 12th also can apply. 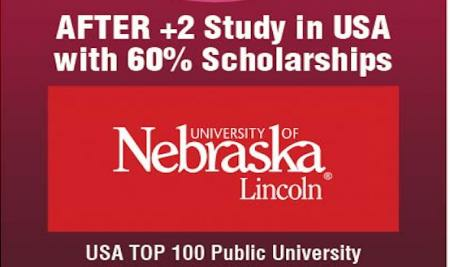 Study in a US TOP 100 Public University with upt0 60% Merit scholarship. NO SAT/ACT required. 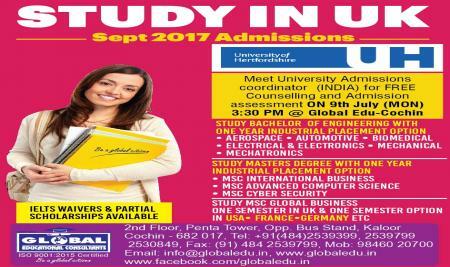 Meet University of Nebraska Lincoln admissions specialist at Global Education on 1st Nov 2017 9:30 AM. 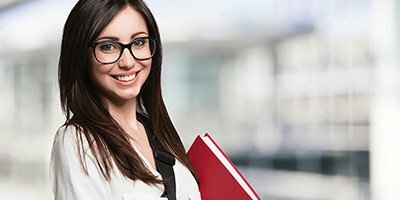 Over 150 bachelors programs in Engineering, Business, Agriculture, Veterinary, Textiles/Fashion, Hotel/Hospitality Managment etc. 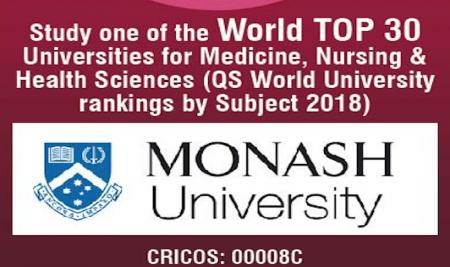 Study in WORLD TOP 30 University for Medicine, Health & Nursing. 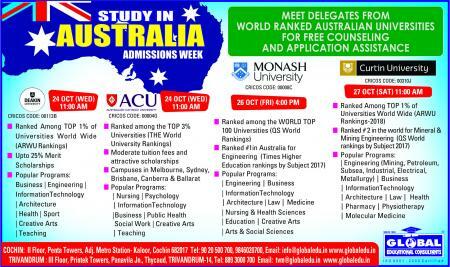 Meet faculty from MONASH University Australia at Global Education for a FREE ADMISSION Counselling on 21st Aug (MON) 11:30 AM. Partial Scholarships available and save 100$ application fee. 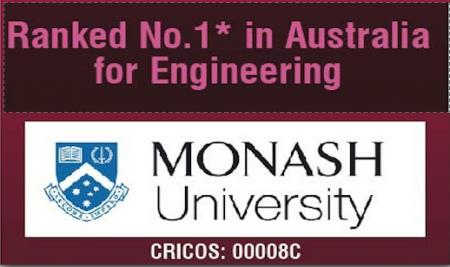 Meet Manager- Faculty of Engineering & Science CURTIN UNIVERSITY Perth- WORLD TOP 25 Modern universities (QS Ranking 2018) @ Global Education Cochin on 31st July 2017 for FREE counseling & Admissions. 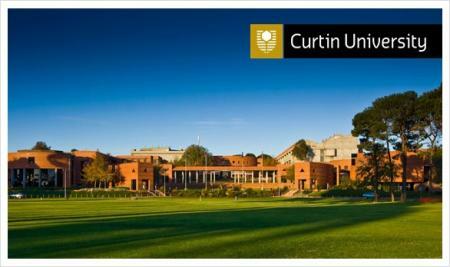 Curtin university is renowned for its courses in Mining Engineering, Petroleum Engineering, Subsea Engineering, Embedded Systems, telecommunications, Emerging Powers Systems, Metallurgy, Geophysics etc. Upto 25% Scholarships available for deserving applicants. Video conferencing with the delegate will be facilitated from Global Education, Trivandrum center. 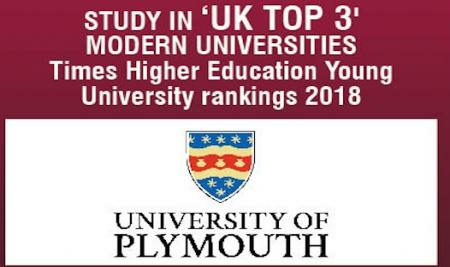 Undergraduate and Post graduate courses available in Business, Architecture, Arts & Design, Law, Health, Filim making, Computing, Fashion, Psychology, Tourism & Hospitality etc. Kaloor, Cochin, Ernakulam, INDIA 682017.